Many of us would like a high-fidelity audio listening experience anywhere we go. However, high-end portable audio is often reserved for the most expensive pairs of cans. Consequently, we’re still stuck with the stock earbuds that come with our phones. This could change with the help of a tiny accessory that transforms the quality of the sounds we hear on our plain earbuds to a level that rivals those of the highest-end headphones. 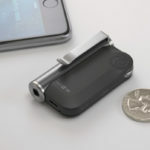 Get (stylized as GET) is a relatively small and wireless audio amplifier that easily plugs into your existing headphones to liven up your audio anywhere you go. 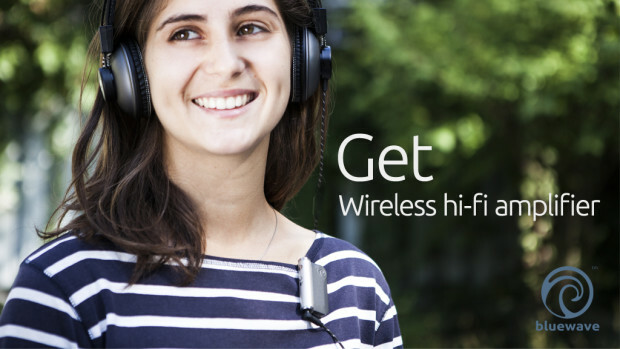 Get was created by folks over at Bluewave, a Canada-based tech startup focusing on audio products. 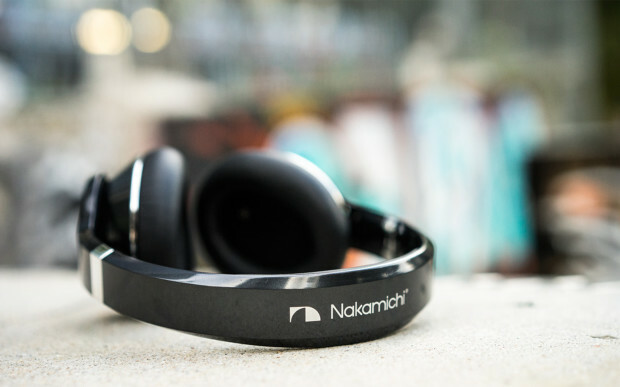 It’s a 24-bit digital audio amplifier that’s rated to give the clearest and richest audio quality possible on any existing pair of headphones or earbuds. Get makes it possible for you to keep your old pair of beloved cans and give it added TLC. You don’t have to buy another pair of headphones, especially wireless ones, just to take advantage of hi-fi wireless audio. 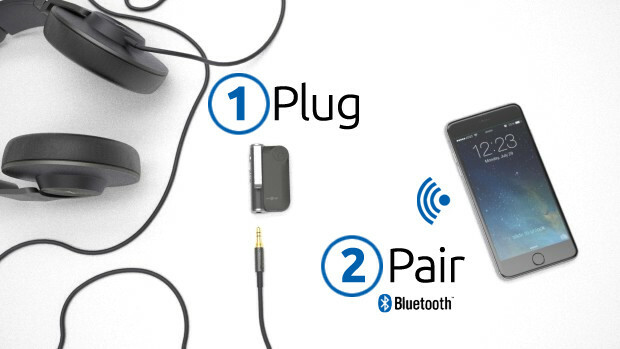 Get plugs into your headphone’s 3.5mm jack, and pairs wirelessly over Bluetooth to any of your devices. The magic behind Get is the added audio power of amplification. 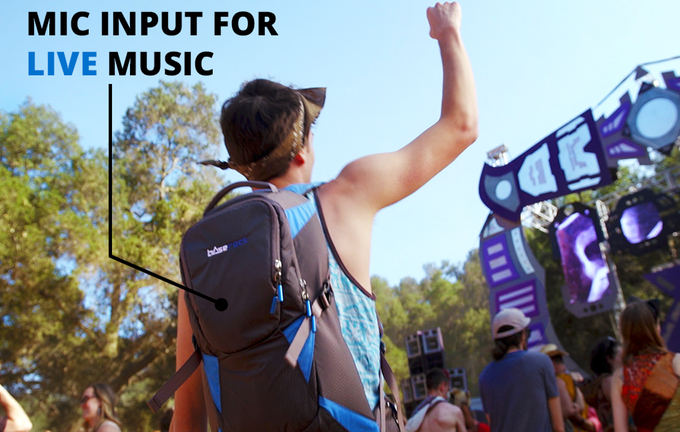 In a nutshell, it drives more power to your headphones than it usually draws in order to improve sound quality. With the help of an amplifier like Get, you can expect a much clearer sound with more defined lows and highs. It supports a wide range of audio codecs, from AAC on Apple devices to the highest-fidelity AptX-HD, which equates to 24-bit audio. With Bluetooth 4.1 as the wireless streaming standard on Get, your audio will still remain pristine and unadulterated – just like you’d hear on wired headphones. Get comes in a very compact form that clips onto your clothing or any accessory, such as your satchel or backpack. 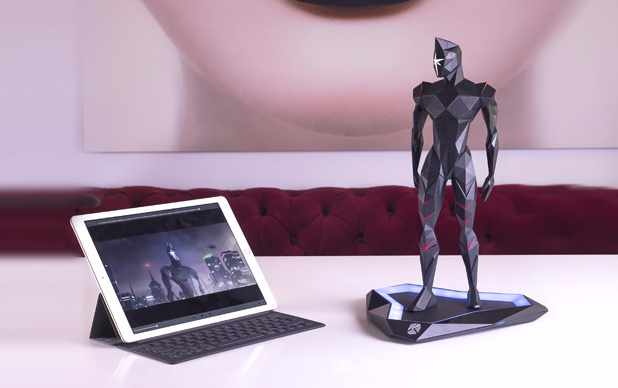 Weighing just an ounce (30 grams), it’s lightweight and unobtrusive. It’s wireless, after all, so it comes with a built-in lithium-polymer (Li-Po) battery that lasts up to 6 hours of continuous wireless playback on a single charge. It charges via micro-USB, so you can plug it in most places. 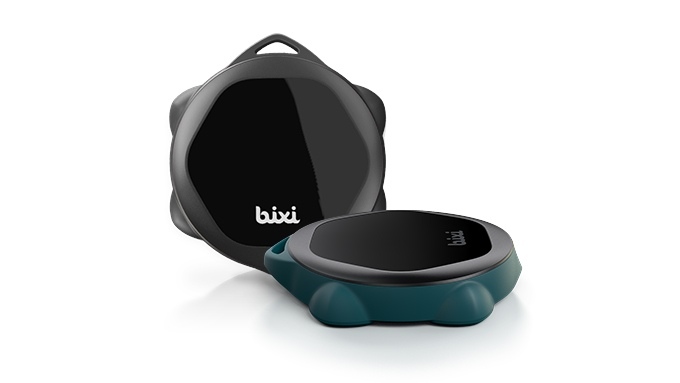 You can also use it while it charges up, allowing you to listen to your hi-fi tunes even longer. Not only it upgrades your portable audio experience, Get works with other legacy audio equipment as well. You can plug it into your home theater system via the 3.5mm jack, and experience a better sounding audio in the comforts of your home. It’s now easy to elevate your audio listening experience with the help of Get. Packed in a tiny form factor, it delivers big on sound while never compromising on other features such as portability and ease of use.